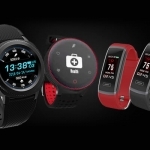 ★★★★★ Average rating of 3.6 stars by 20 users. 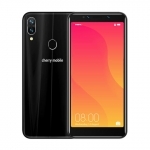 The Cherry Mobile Flare S7 Power is an Android GO smartphone with a massive 5000 mAh battery. 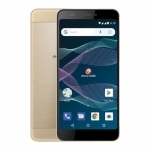 It has a 5.45-inch TrueView display, 8 + 2 Megapixel dual rear cameras and 5 + 2 Megapixel dual front cameras. 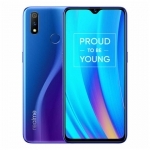 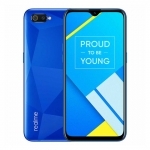 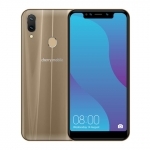 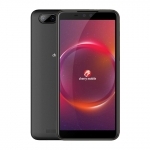 It's powered by a 1.3GHz quad-core processor from MediaTek with 1GB of RAM, 8GB of expandable storage and 3G connectivity. 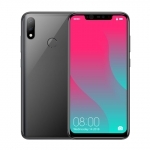 It even supports up to three SIM cards! 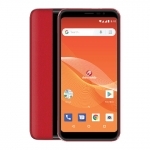 The official price of the Cherry Mobile Flare S7 Power in the Philippines is ₱3,699.00. 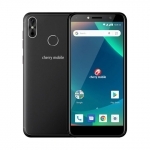 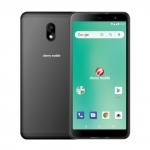 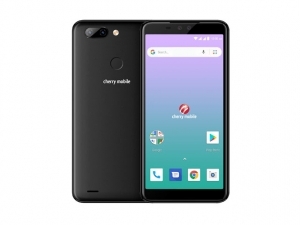 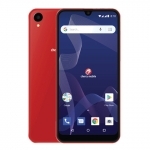 Buy Online Cherry Mobile Flare S7 Power on Lazada!